Experience the old world charm of The Old Trading Post, amidst the peace, tranquility and natural beauty of the Wilderness Lakes District. We offer cosy, tastefully decorated accommodation with en-suite bathrooms. 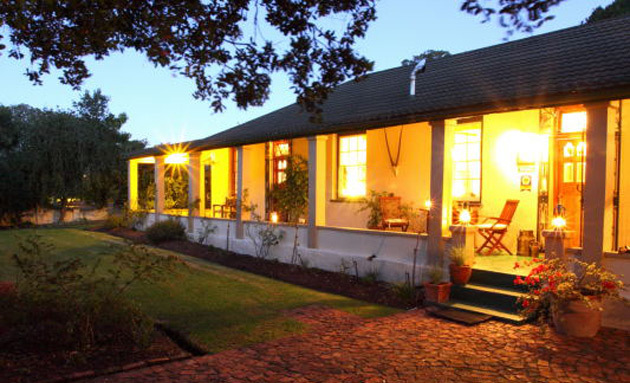 Bed and breakfast and self-catering options. Children and Pets welcome.